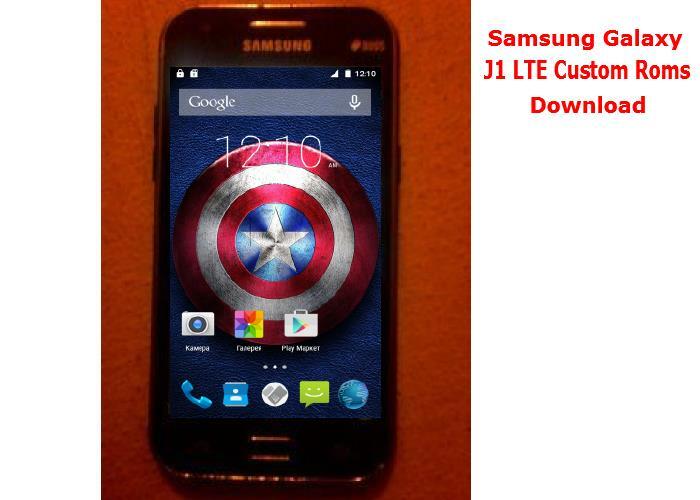 [Download][Firmware] All Samsung Galaxy J1 LTE Custom Roms Collections. This is the collections of the best and stable custom rom available for Samsung Galaxy J1 LTE SM-J100FN Model . You just have to download and install them and choose best one to use as your daily driver on your phone. You can easily install by using TWRP Recovery(Check links Above). Click on the link below and download your desired roms. Move the downloaded .Zip file to the root of your SD-card. You do not need to mount anything, mounts are done automatically during the installation process. Click on Installation ---> Select your External SDCard ---> Select the ROM file, install. After installation, the phone will automatically reboot. Many people do not know about Turbo_ROM v4, since it was CLOSED down on the official Turbo_ROM community website. The Turbo_ROM v1, v2 was made available to public access by the original Firmware developer, the v3 was also merged into public access too, but the v4 was made available to group members with paid access only. The original Turbo ROM developer has since abandoned the project, after his for got damaged and he got another phone instead six months ago. I have decided to share this latest firmware, since it is up-to-date, and everyone is tired of using the unstable Turbo_ROM v2 and v3, I hope you will be happy and enjoy. ROM is based on the latest samsung official APC1 firmware . Pre-Rooted and also Root Explorer (file manager for root user) is available. Memory swapping is not available. Phonetweakers: [Download][Firmware] All Samsung Galaxy J1 LTE Custom Roms Collections.